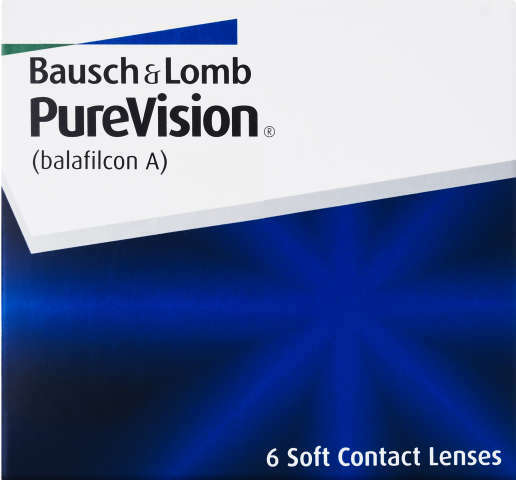 Bausch + Lomb PureVision contact lenses are the first lenses made using unique AerGel material, delivering exceptional vision, with outstanding comfort and health. With PureVision lenses you'll experience life with visual clarity and comfort that fits the demands of your lifestyle. 6 lenses immersed in buffered saline solution.